Thank you to all who purchased a puppy this year and welcome to the Dripping Springs Aussie Family!! 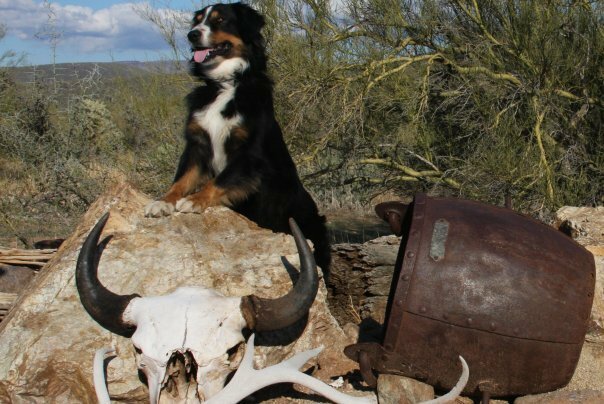 Dripping Springs Aussies specializes in breeding the working family dog. Our aussies thrive as working dogs and when their job is done are equally happy being part of your family. Our dogs are energetic, smart, athletic with fantastic personalities. All our dogs are ASCA registered and clear by parentage of genetic defects. Copyright 2017 Dripping Springs Aussies. All rights reserved.